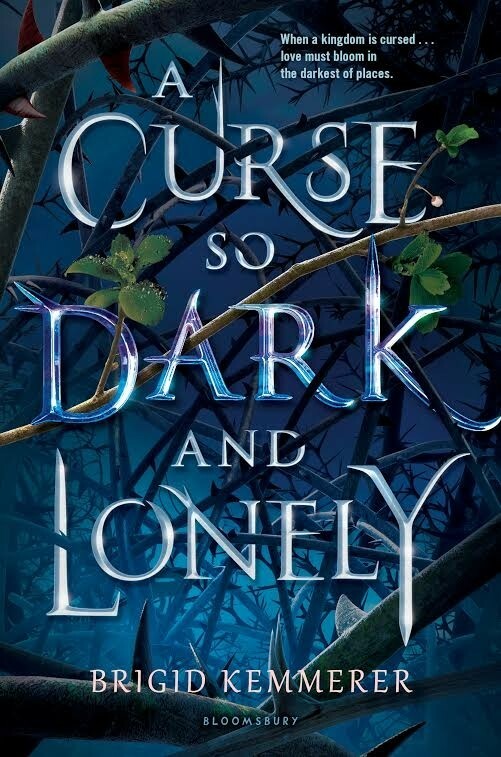 Spotlight on A Curse So Dark and Lonely (Brigid Kemmerer), Special Pre-Order Offer, Plus Excerpt! 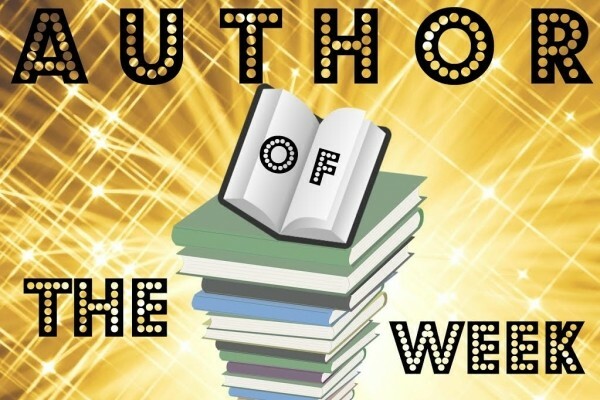 Author Of The Week: Chat with Brigid Kemmerer (A Curse So Dark and Lonely), Plus Giveaway! I love this cover! I feel like this book is going to be amazing!